Make your body feel happy! This book will change the relationship you have with food and lead you to find the right balance your body needs. The clean eating concept comprises what is actually common sense strategy: eating healthy by cooking with fresh ingredients and renouncing industrially manufactured foods. This diet will not leave you to a constant feeling of fatigue, frustration, or deprivation like many other diets - - it will help you achieve long-term wellbeing while gaining more energy and a healthful lifestyle. 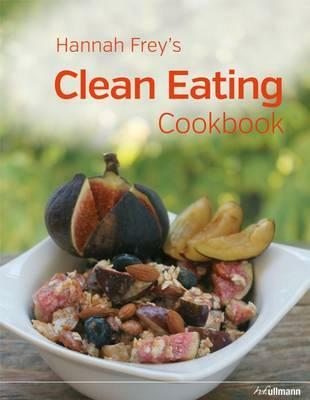 This practical guide to the new concept of clean eating contains much useful background information on the way we process food. 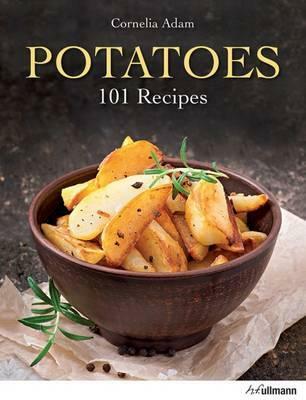 It comes with many mouthwatering and beautifully illustrated recipes and preparation techniques for healthy and wholesome dishes. 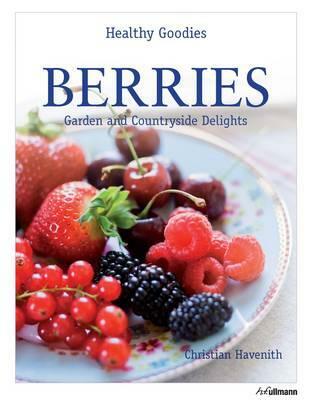 A book for food-conscious gourmets. 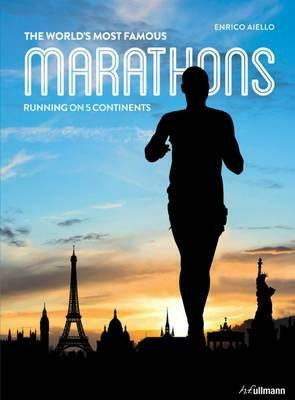 This book is a marvelous guide to 30 of the world's most famous or truly fascinating marathons. Sorted by month, you find the important venues in America, Europe, Asia, Africa, and Australia, from classics such as the New York City Marathon to the extraordinary courses like the Run Iceland in Iceland or the Two Oceans Marathon in South Africa. This lavishly illustrated volume provides the maps of all routes with their breathtaking views and architectural highlights as well as background information and valuable advice on what to eat and which clothes to wear for the event. In addition, one also fi nds travel tips and sightseeing locations in the area to enjoy once the marathon is over. With its wealth of substantial information and its gorgeous layout, this book is an outstanding gift for passionate runners, marathon fans, and those who aspire to become such. To the aficionado, men's shoes are cult objects. No garment available for men is similarly coveted, lovingly cared for, and comparatively dearly bought by its devotees. But even committed shoe fans often lack the broad knowledge. Consequently, a book about shoes should not only deal with the aesthetic side but also offer a wealth of information - on materials and styles, brands and manufacturers, models and their makers. 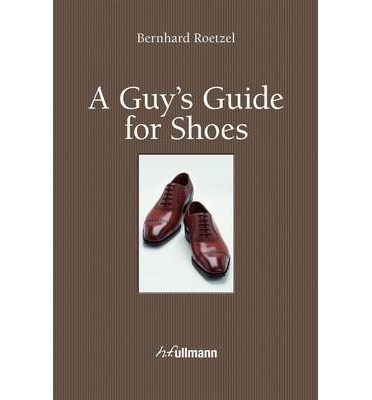 Bernhard Roetzel's A Guy's Guide to Shoes conveys competence and knowledge, discusses trends and history, and depicts fashion and style. 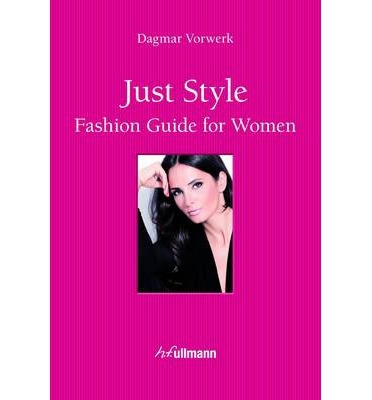 In this richly illustrated guide, personal stylist Dagmar Vorwerk reveals important tips and tricks about fashion and styling. She shows, with numerous case studies from the world of fashion and celebrities, what makes a successful look. This handbook to style will appeal not only to women considering a radical change in their style, but also to those who simply want to cultivate their look. Anatomical and clinical knowledge described in a way everybody understands: Compiled by the editorial team of the world famous Sobotta Atlas, this volume provides you with a thorough overview of the human body and its different structures. Aided by more than 600 high-quality illustrations, drawings as well as fotos, concise textual material and detailed illustrations render the complexities of the muscular, the sensory and nervous systems accessible to the layman. The color-codes of the 13 chapters allow an intuitive approach. Following the detailed illustrations of organs and their functions, the texts are arranged by cues and colored enumerations. In extra chapters, the most common illnesses and physical dysfunctions are explained as well as their common ways of diagnosis and treatment. 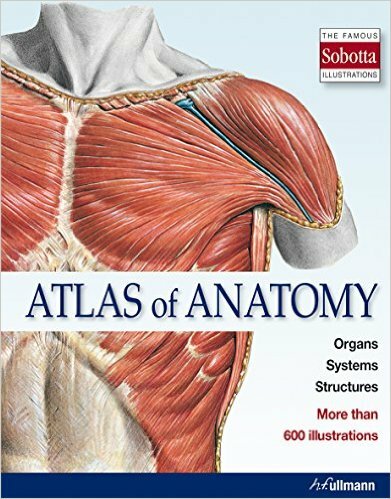 The Atlas of Anatomy is the competent guide for those seeking initial advice as well as for everyone willing to explore the greatest miracle known―the human body. Blini, caviar and borscht are familiar enough to many people, but what surprises might await us when we try ukha, khinkali, khachapuri, lahmadjo or plov? 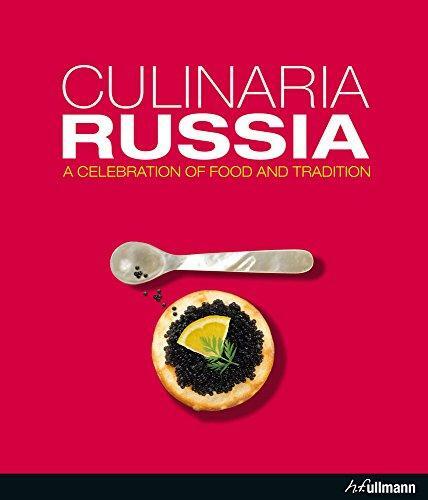 Russia, Caucasus, and eastern Europe offer a wealth of culinary delicacies that are hardly known to us, a myriad of foods and flavors fed by the most diverse influences and cultures at the intersection of Orient and Occident. The spectrum extends from traditional fish and meat specialties of the nomadic peoples in northern Russia to sweets with a touch of oriental flavor favored in Azerbaijan. 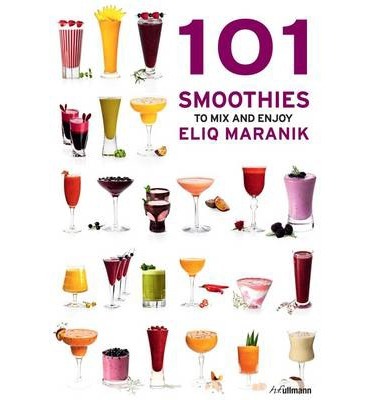 This book explores the extraordinary breadth of this fascinating, multi-cultural, cuisine in informative texts written by selected experts with deep understanding of the countries, paired with impressive photography. 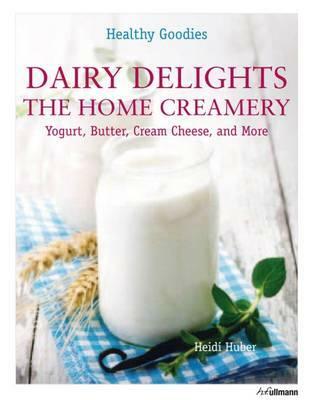 In addition to providing background information about the various lands and the foods that are typical of each of them, readers will find a generous selection of authentic recipes that invite them to explore this new culinary terrain up close and personal, through cooking, eating, and enjoying.